Today we are so busy keeping their bodies in shape, it's easy to forget that brain health is just as important. The human brain is the biggest puzzle known to man, and there have been countless studies attempting to unlock its many secrets. Like most parts of the human body, the brain requires proper maintenance and conditioning. Brain and physical health go hand-in-hand -- hence the famous mantra ‘healthy mind, healthy body.” Regular exercise, a good diet and social activity can help improve brain health...but there are also some unexpected things that can have a negative impact on your brain. 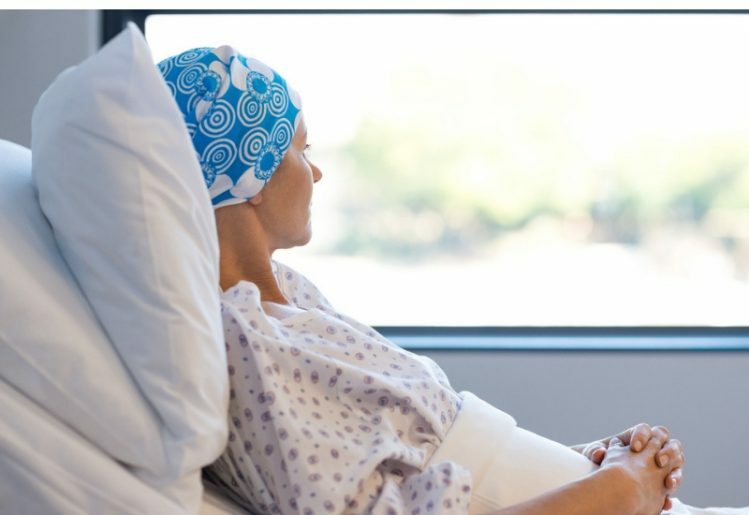 Chemotherapy holds its ground as the most popular and readily available treatment for treating cancer and tumors, but it has had its criticisms throughout the years. The treatment utilizes a anti-cancer drugs in an attempt to kill off cancer cells, and while proven effective, it does take a toll on the human body and might even harm your brain. One recent study looked into a phenomenon called “chemo brain.” Most often associated with breast cancer patients, chemo brain is essentially a loss of cognitive abilities that occurs during and sometimes long after chemotherapy. 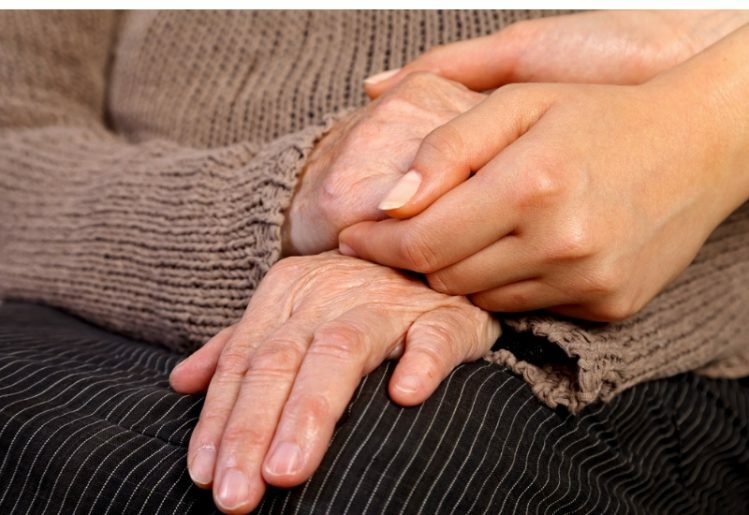 Aside from that, some patients also report to having memory loss right after undergoing treatment. While chemotherapy does not exactly damage the brain, it has also been found to accelerate its aging process. Researchers are yet to uncover the exact relationship between chemotherapy and the brain's aging process, but based on the results which saw 45.2 percent of the respondents admitting to poorer cognitive skills, chemotherapy could be more harmful than initially thought. Not surprisingly, your diet also plays a huge role in how well your brain works. Eating foods like turmeric, fatty fish and certain vegetables helps promote better memory. Taking a natural supplement that provides ingredients proven to help maintain cognitive health can also help. Of course, there are also several foods you might want to avoid if you want to live with a healthy brain for the rest of your life. Some of the worst foods for your brain include sugary drinks, refined carbs, foods high in trans fats, processed foods, aspartame, alcoholic beverages and mercury-rich fish. The most common factor these foods share is that they are mostly unnatural. Artificial ingredients and other chemicals are not healthy for the human brain. If you want to avoid these ingredients, then checking a product’s label before making a purchase is a must. It is already well-known that stress can have complications for a person’s physical health -- but what it can do to the brain often goes unnoticed. Short periods of stress aren't usually a major cause of concern, but continuous pressure could lead to long-term health problems. First off, how does stress affect the brain? According to the Harvard Health Publications of Harvard Medical School, the amygdala sends a distress signal to the hypothalamus after a stressful event. This triggers a person’s fight-or-flight reaction, which results in physical changes such as increased heart rate and more rapid intake of air. During this process, the body also releases a hormone called cortisol to help cope with the energy that was lost. Although cortisol helps the body recover, it could potentially harm our brain when released in excessive amounts. High cortisol levels could impair brain functions and a person’s sociability. Furthermore, chronic stress can also shrink the prefrontal cortex, the part of the brain that is responsible for memory and learning. People who rarely engage in social interaction with others may be harming their brains as well. Failing to meet one's physical, mental and social needs could lead to a lack of connection between the mind and body. This, in turn, leads to a host of emotional conditions such as stress, depression and anxiety, which are all harmful to the brain. Not only is exercising good for you physically, but it is also good for brain health. It is not enough to live an active lifestyle while you are still young; lack of exercise as you move into middle-age is harmful regardless of your level of physical activity during younger years. A study from the Boston University School of Medicine showed that inactivity at 40 could be related to a significantly smaller brain size at the age of 60. According to the researchers, inactivity increased the aging process of the brain significantly. However, the researches do admit that the study should be taken with a pinch of salt, as more work needs to be done to further prove the claim. They do admit that there is indeed a correlation between physical activity and brain volume. The brain is the powerhouse of the human body and is easily one of the most important organs as well. While it may be responsible for all of the things we do, the brain is a very sensitive organ that is affected by various factors and as such, must be cared for intensively. If you take care of your brain properly and manage to avoid the things stated above, you'll be on track to enjoy optimal brain health well into your golden years.